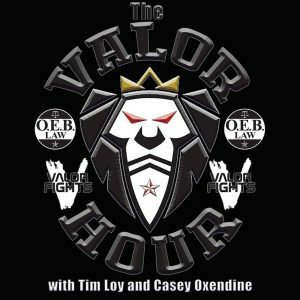 It’s fight week and this week on The Valor Hour, Tim and Casey prepare you for Saturday’s Valor Fights 46. 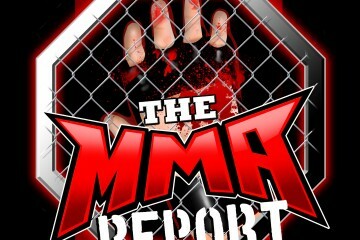 First, they discuss some of the latest news in MMA and they answer listener questions in the weekly Q&A segment. Then it’s on to the interview portion of the podcast as they are joined by six fights competing on Valor Fights 46 as they chat with Edward Massey (13:56), Nathan Williams (20:18), Dre Miley (31:06), Dakotah McFerson (38:59), Billy Swanson (48:16), and DJ Miller (57:27). Finally, the guys bring in Mark Laws, Allan Poole, and Sawyer Rich to preview Saturday’s card. 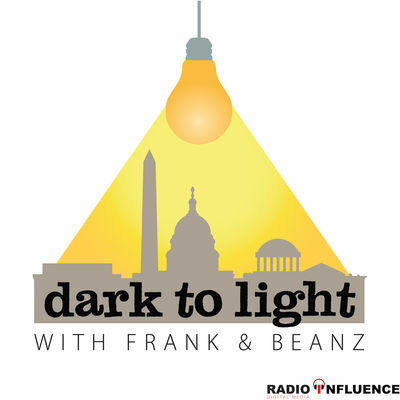 Find out about the matchups and hear the predictions of Mark, Allan, and Sawyer.